Once the communications equipment and link route are chosen, the next step is to choose the proper components for the system. 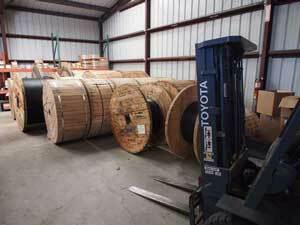 The process begins with the optical fiber, then cable and associated installation, termination and splicing hardware. 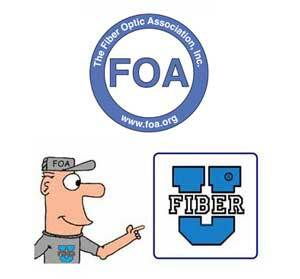 (C)2015-19, The Fiber Optic Association, Inc.